The folks at WordPress provided this nice year-end summary of this blog’s traffic. Here’s a overall summary of this blog’s health (fresh to def!) Here’s hoping for your kind support and readership in 2011! The busiest day of the year was January 17th with 152 views. The most popular post that day was Calling The Woodstock Generation. The top referring sites in 2010 were wjcohen.home.mindspring.com, theplaylist.blogspot.com, search.aol.com, facebook.com, and seeitloud.posterous.com. 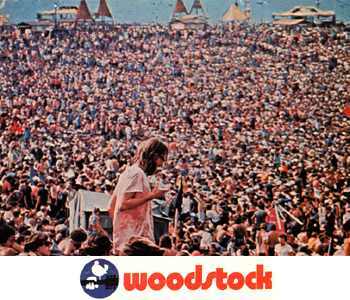 Some visitors came searching, mostly for woodstock, it might get loud, falco, wood stock, and woodstock pictures.